Silvano and Chiara are two teenagers with a difference. Silvano has been accused of a murder he did not commit. Chiara has been ousted from her family as a young woman with no marriage prospects. Both are forced to seek refuge in a nearby convent and friary where they live as outsiders, ill at ease with monastic life. Then a grisly murder – followed by another, and then another – strikes fear into the close-knit community. 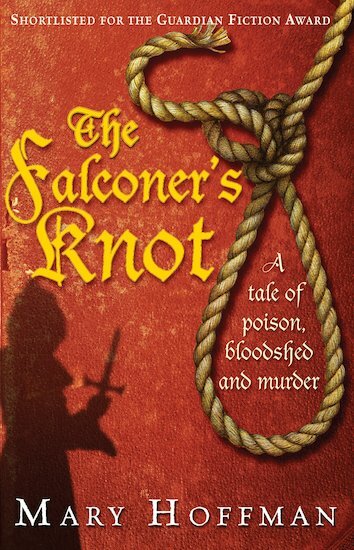 Chiara and Silvano cling together within the terrifying spiral of intrigue as they attempt to solve the deadly mystery… A remarkably rich ‘whodunnit’ murder novel set in 14th-century Italy.